When ten people order dinner at a restaurant and ask for separate checks, the server frowns at them. 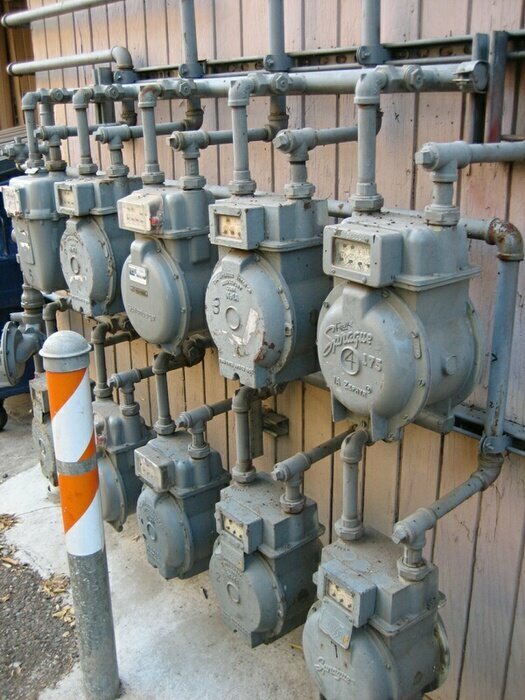 However, when ten apartments all share the same natural gas supply, they each get a separate meter. I bet the gas company never comes up short or gets stiffed on the tip. Seems like the restaurants could learn a lesson from the gas company.